Soft RushEvergreen perennial. 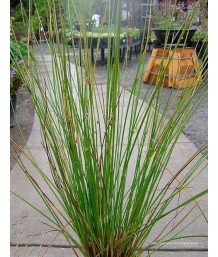 Clump forming rush with bright green, thin, narrow, fine textured stem..
Soft RushEvergreen perennial. Clump forming rush with bright green and yellow, thin, narrow, fine te..
Soft RushEvergreen perennial. Clump forming rush with bright green, thin, slightly spiraled, narrow,..
Swordleaf RushEvergreen perennial. Clump forming rush with bright green, thin, narrow, fine textured.. Giant RushEvergreen perennial. 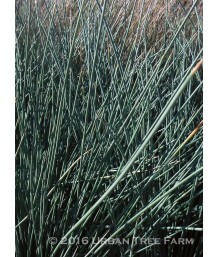 Clump forming rush with bright green, thin, narrow, fine textured ste..
California Gray RushEvergreen perennial. California native. Clump forming rush with bright green, th..
California Gray RushEvergreen perennial. California native. Clump forming rush with bright bluish-gr..
Iris Leaved RushEvergreen perennial. California native. Clump forming rush with bright green, thin, ..